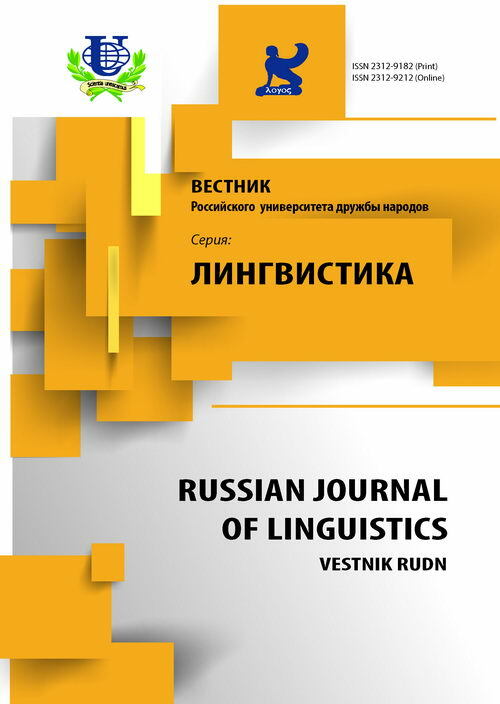 Authors: Krasina E.A., Novikov F.N. 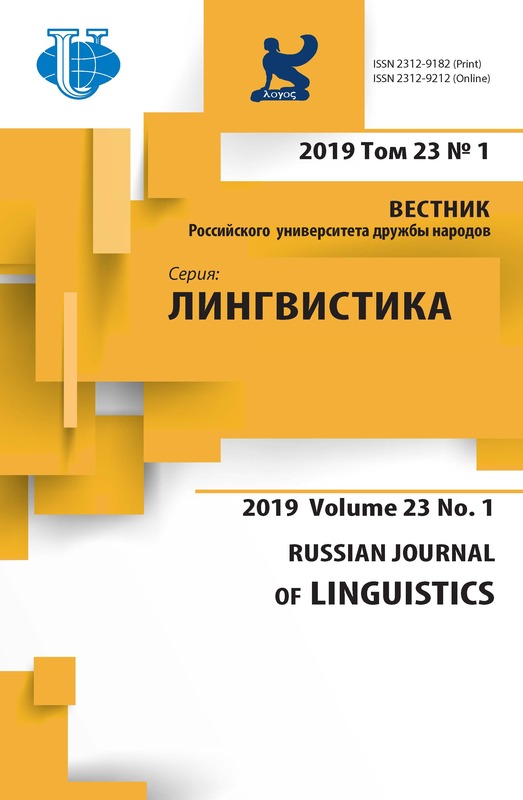 The article deals with the origins of the Functional Semantics Academic School at the PFU General and Russian Linguistics Department specifying its theoretical background and features. Новиков Л.А. Избранные труды в 2 т. - М.: РУДН, 2001. Степанов Ю.С. Язык и метод. - М.: Наука, 1998. Copyright (c) 2010 Красина Е.А., Новиков Ф.Н.